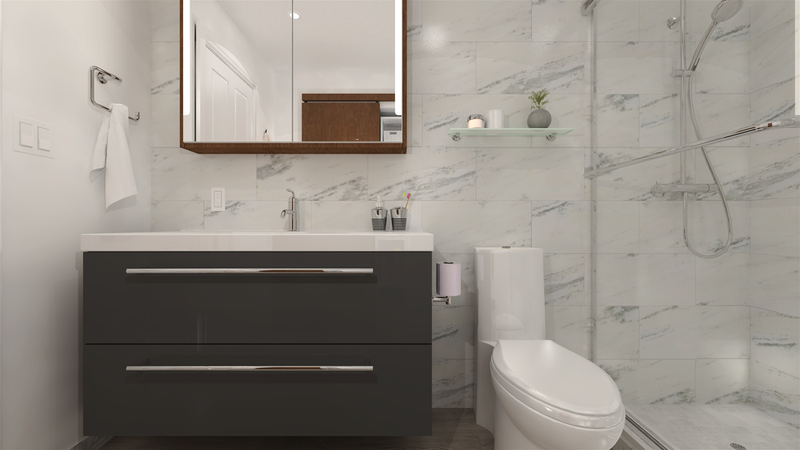 My name is Martin de Sousa and I provide a quality design service that specializes in kitchens and bathrooms. Based in downtown Toronto, I cater to those who require a design service that is a step above the standard. I offer a variety of packages that focus on building a top notch kitchen & bathroom design service at a good value through a simplified process. 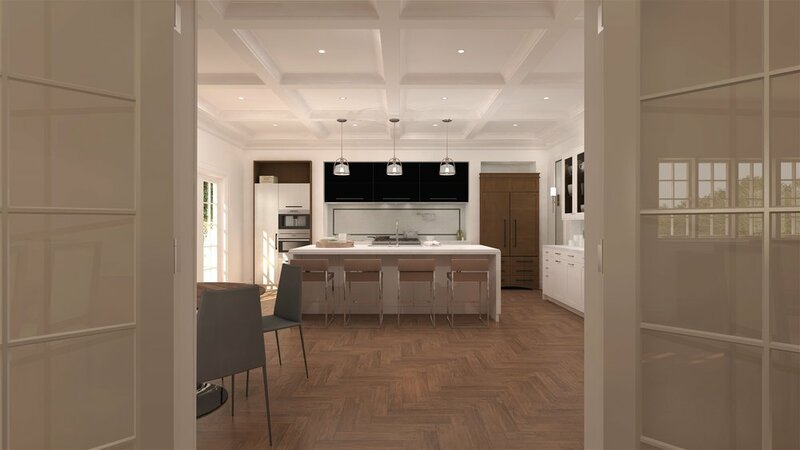 I am able to provide an efficient service with a unique and personal touch for each client using current and up to date CAD software, online data management, and an instant billing service. I am deeply passionate about design especially relating to the kitchen and bath world. I would like to share with you a small synopsis of my unique journey of why I became a designer and how I got here.